In true organizer fashion, our schedules and cities didn't quite match up, and two out of four of us were late, but we magically made this episode work, and its fantastic! 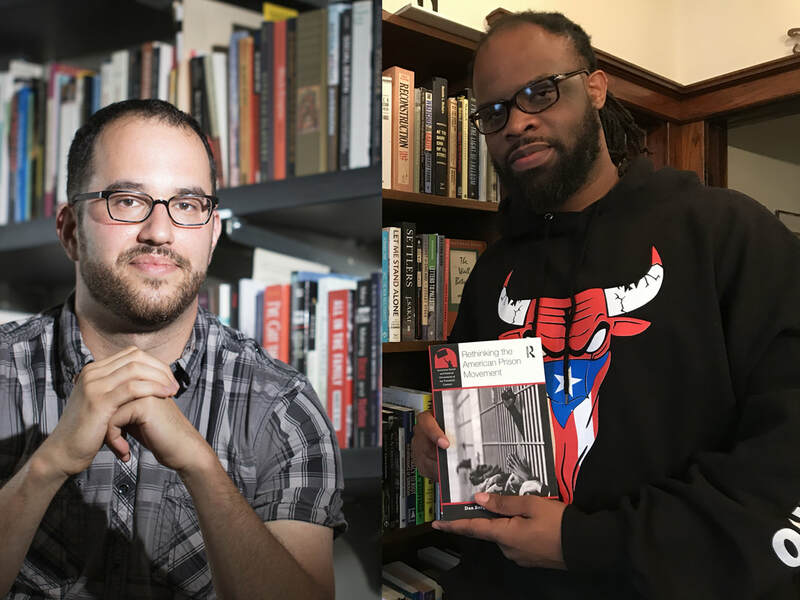 We sat down with Dan Berger via Skype and Toussaint Losier for the minute he was in Chicago to chat about their latest book, Rethinking the American Prison Movement. How do incarcerated people continue to resist on the inside with increased repressions? How are prisons functioning now? What has changed? What are the various shapes that prisoner resistance has taken post-1980s?